The Fellowship of Christian Athletes is touching millions of lives…one heart at a time. 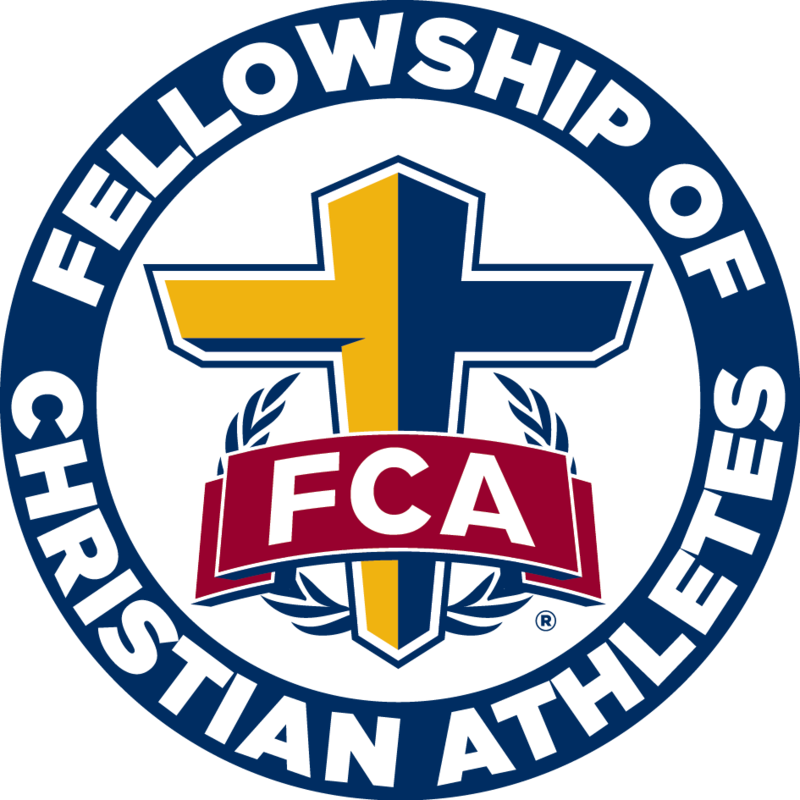 FCA focuses on serving local communities around the globe by engaging, equipping and empowering coaches and athletes to unite, inspire and change the world through the gospel. 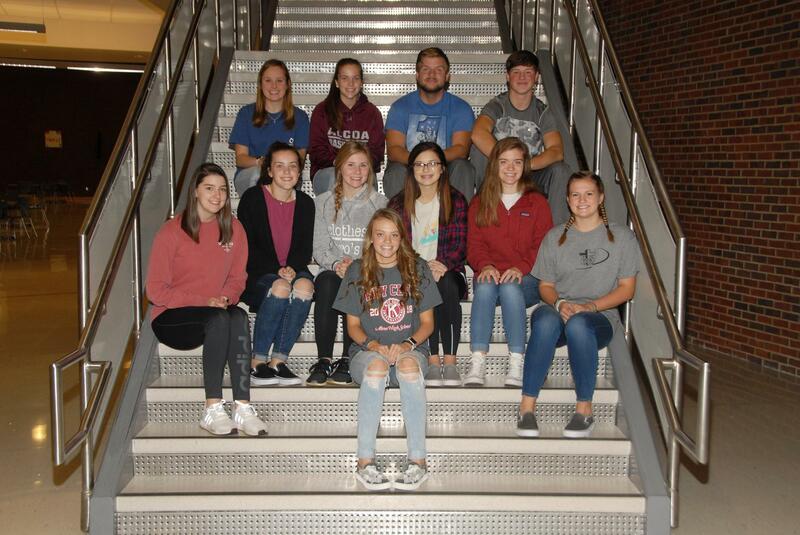 Meetings are held Thursday mornings at 7:45 AM in room #1120.